When you are out in the field you want a knife that you can trust to get the job done on the spot. The Case Knives Light Weight Hunter is the perfect knife for the true outdoorsman. 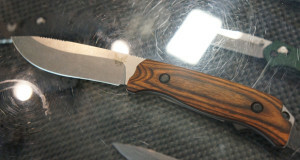 Case Knives have the reputation of making beautiful, durable, hand-crafted knives. The Case Knives Light Weight Hunter is no exception. 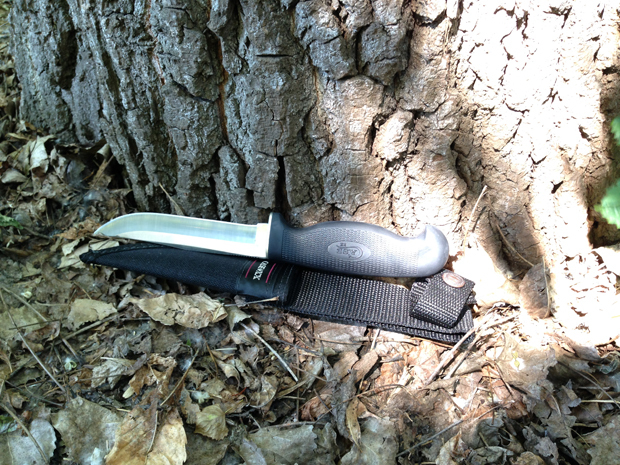 This great knife comes with a ballistic black sheath case that easily fits on your belt. The knife itself has a 5 inch tru-sharp surgical steel clip blade, so you know it will stay sharp and last. This blade comes with thumb groves and a black synthetic handle that ensures the perfect grip when field dressing game out in the field.